The TV-4810 monitors mains current consumption using a Chauvin Arnoux Current Clamp (included). 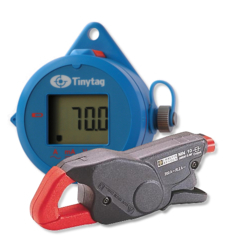 The logger measures current from 0 to 200A AC and is suitable for conductor sizes up to 20mm. 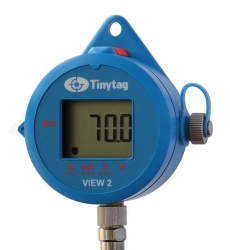 Like the rest of the View 2 range, this accurate and reliable unit has a display.